The Twilight Zone Adds Kumail Nanjiani | Nerd Much? Jordan Peele’s The Twilight Zone reboot is gaining momentum and has added another big name to its roster. Comedian and actor Kumail Nanjiani has joined the series for one of its upcoming episodes. Nanjiani’s star has been rising steadily of late throughout Hollywood. The Pakistani born talent was a regular on TNT’s Franklin & Bash for 31 episodes between 2011 and 2014. From there, the Nanjiani earned himself numerous other acting gigs before landing a leading role on the HBO comedy Silicon Valley. Since then, Kumail has been all over the place. He’s been on Bob’s Burgers, Community, Archer, Aqua Teen Hunger Force, hosted Saturday Night Live and even appeared in an episode of The X-Files. His biggest achievement to date is likely the one he earned alongside his wife last year though. Kumail wrote the semi-autobiographical romantic comedy film The Big Sick in collaboration with his wife, Emily V. Gordon. Gordon and Nanjiani were nominated for the Best Original Screenplay Oscar for their efforts. They ended up losing out on the project to Jordan Peele’s Get Out. If you can’t beat ’em, join ’em – right? 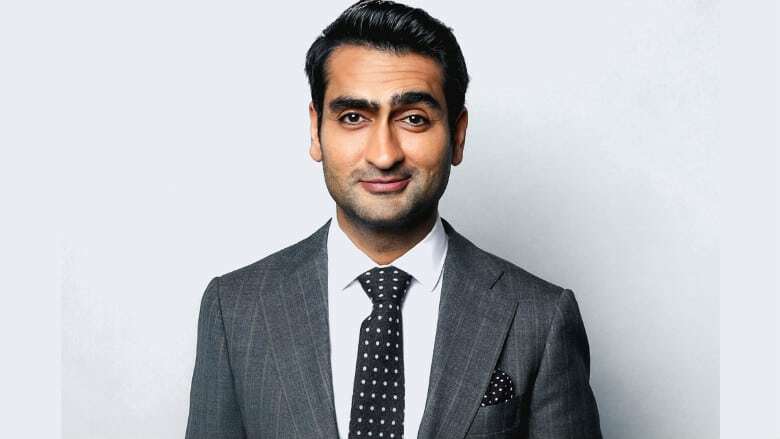 Kumail Nanjiani is the 3rd actor to be attached to Peele’s rebooted The Twilight Zone series. Others already confirmed to be joining for episodes are Adam Scott and Sanaa Lathan. Kumail’s episode will be written by Alex Rubens who previously wrote for both Key & Peele and Community. The Twilight Zone series is expected to launch on CBS All Access at some point next year. Peele is the executive producer on the show and will also serve as the series’ narrator. It’s produced by CBS Television Studios alongside Peele’s Monkeypaw Productions and Simon Kinberg’s Genre Films. As casting continues and production rolls on, we’ll hopefully get to hear more about Peele’s exciting new take on the all-time classic series.